While a pickup line like that might make you run for the hills, don't let terms like assets, liabilities, and equity scare you off. These 'assets' will show up on your balance sheet...but more on that later! I know most of you are sole proprietors & LLCs, but I also know there are a couple of you in here who are LLCs filing as S Corps and some S Corps (maybe even some C Corps). So let me tell you a little story about a business owner. She and her accountant decided it would be better tax-wise for her business to file as an S Corp. So she filed the necessary paperwork. Her accountant told her she needed to get on payroll ASAP. So she got a quote from us and the accountant, but decided she would handle it on her own...except she never did. Instead, she kept paying herself with transfers and asking her "employees" to remove their own taxes. And that brings us to now! 9 months later and a big ol' heapin' mess that somebody has to clean up because the IRS is NOT going to be happy. Moral of the story? Consider it a wise investment to get help with payroll when you upgrade to filing as a corporation if you don't know how to do it yourself. I recently met with a BIG corporation that was working with well known companies like Whole Foods and Trello. I was flabbergasted (gosh I love that word 😝) to find out they were using Excel for their books. 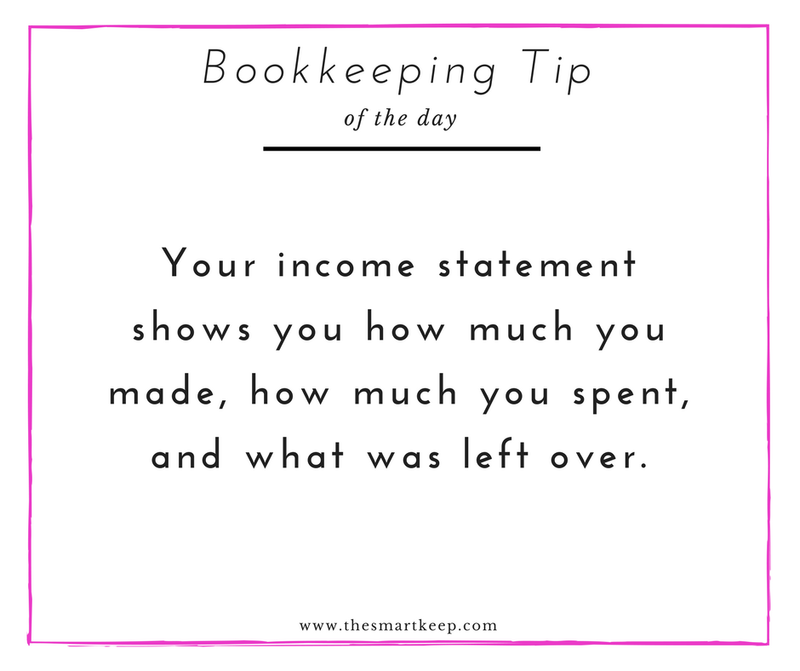 It was taking them many, many hours to do their bookkeeping every month and it was a huge headache! My suggestion? 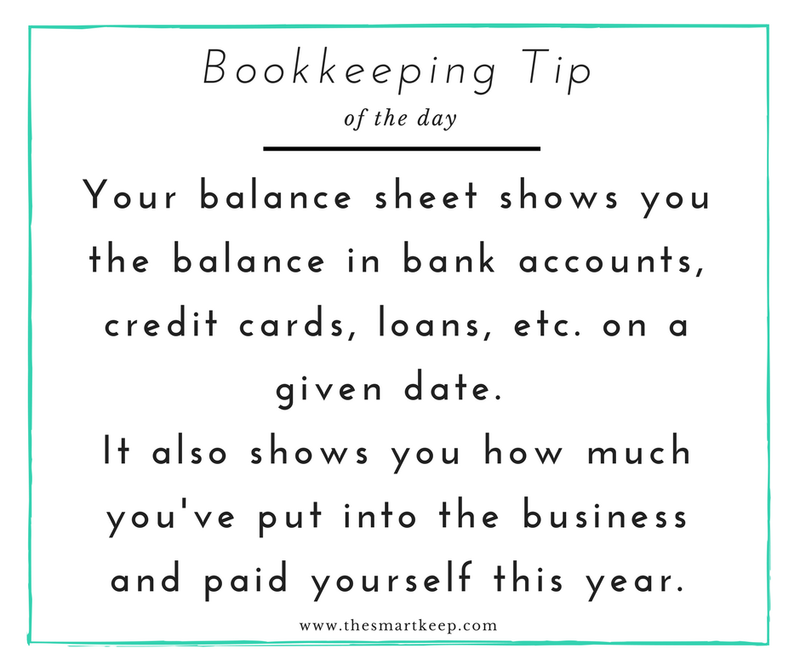 Yes, bookkeeping software! But what was really going to make all the difference for them was integrating their bank with the software. Instead of endless data entry that makes you feel like twiddling your thumbs would be a better (and way more fun) use of your time, the integration will do all that work for you! Not to mention the accuracy of that data entry just skyrocketed!! 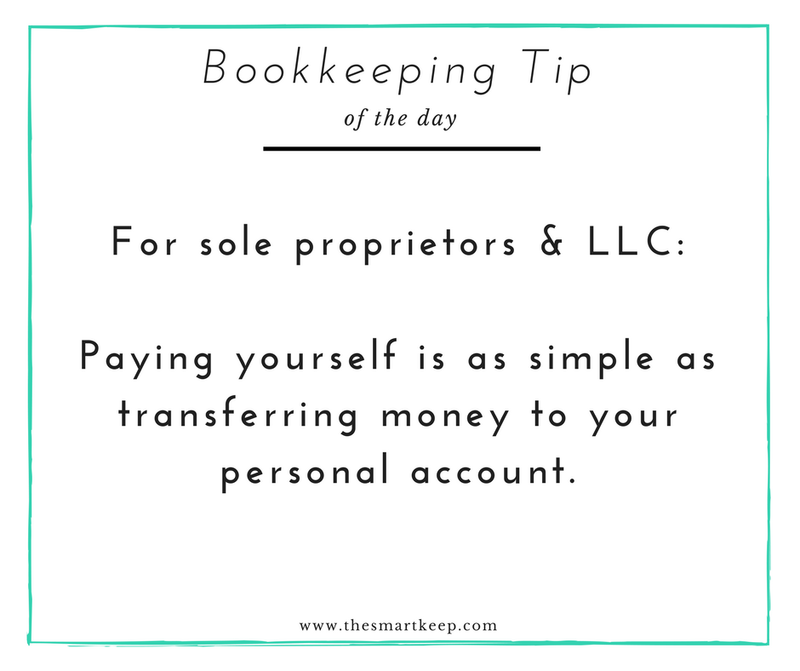 Yesterday I shared how easy it is to pay yourself if you're a sole proprietor or LLC...by simply transferring money to your personal account. But what about in your books? How do you mark this? Is it an expense? Nope! If you're moving money to your personal account it is NOT considered an expense. I won't go into all the details about what it actually is, but you need to mark this as an Owner Draw. When you're looking for this account it won't be under expenses; it will be under equity. Before I was a money coach and bookkeeper, I started out in the online world as a VA. I got my first client and was ready to pay myself, but I remember being so confused. "Wait, how DO I pay myself?" Well, if you've asked that same question and you are a sole proprietor or LLC, it's super easy! Just transfer money to your personal account and voila!